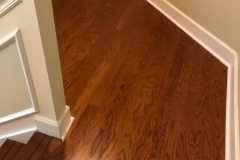 There are many different types of flooring and the variety is constantly growing. This gives you the option to select the type of flooring based on your home improvement needs, whether it’s by project or style. Flooring that is available in today’s market gives you an very expansive variety of styles and colors to choose from. The growing list of materials now being used in flooring industry are environmentally safe. 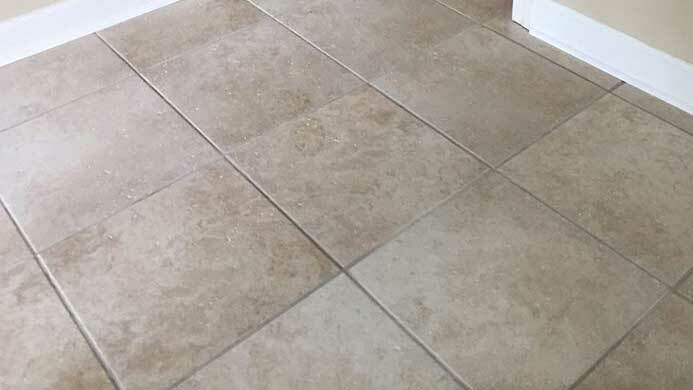 In addition, you can also choose what type of tile flooring materials that are to be used based on where the title flooring will be installed. You can select softer material to be used in the bedroom and be able to select a different type of tile flooring that’s easier to clean and maintain in the kitchen. Title is made from material such as stone, ceramic, glass and metal. Its general use is typically for covering roofs, walls, showers, floors and tabletops. Porcelain and ceramic tile are durable, versatile and fashionable. They can come in many designs and colors. Laminate that is used for flooring can be created by fusing together various layers of synthetic flooring material. 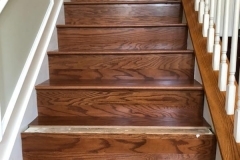 The purpose of laminate flooring is to simulate wood or sometimes stone. The inner core is usually composed of melamine resin and fiberboard. Laminate flooring is designed to be stain, hypoallergenic, scratch, and fade resistant. 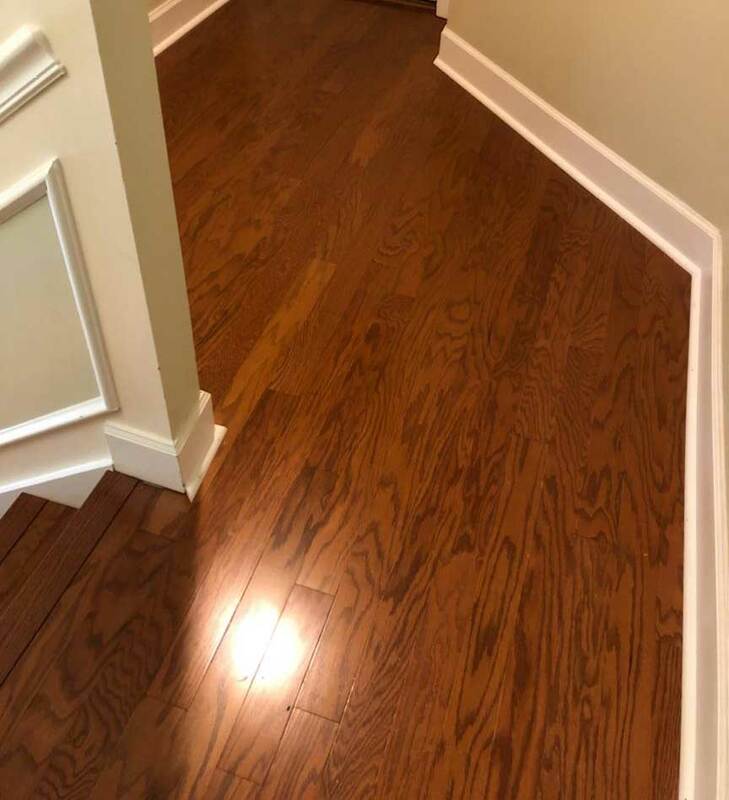 Laminate imitates the look and feel of traditional hardwood and has evolved more recently to appear more like ceramic and stone tile. Linoleum is also known as Lino, which is a durable floor covering that has been around for over 100 years. Linoleum has been replaced lately as a floor covering by utilizing polyvinyl chloride (PVC). PVC can have more durability and flexibility to linoleum and has greater translucency, brightness and is considered less flammable. Linoleum is typically sold in sheets and is available in multiple colors and patterns. Linoleum is natural and made from 100% biodegradable materials. 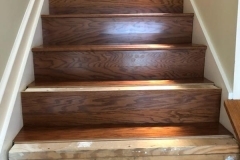 Linseed oil is one of the main ingredients used in creating linoleum. Additional materials that are also included in the process are pine rosin, wood flour and jute. Vinyl is a very popular chose among homeowners, especially for kitchen and bathroom use. Vinyl is a synthetic sibling of linoleum. It is a flooring material made primarily of polyvinyl chloride. It is stain and water resistant and can provide durability for the cost factor. It is available in sheets or tiles and comes in a wide range of styles and colors. 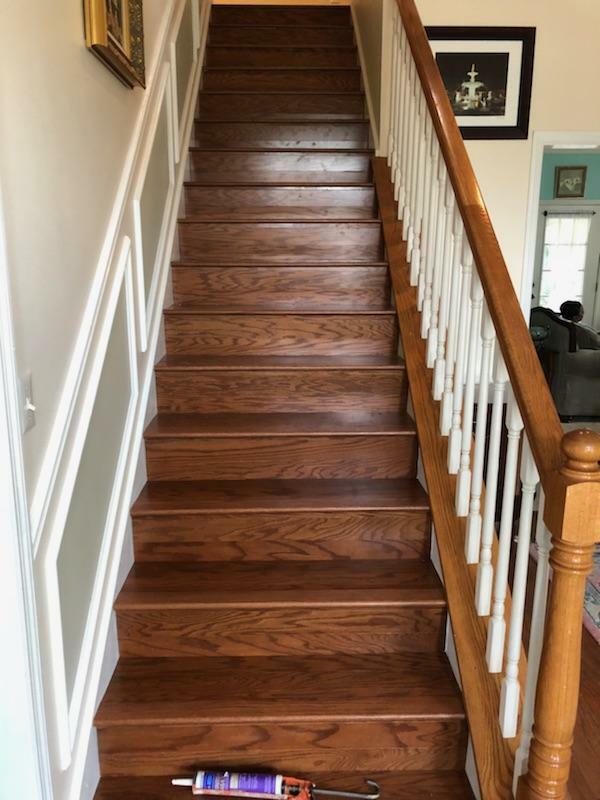 Hardwood flooring has become the fastest growing floor option in America as well in other parts of the world. 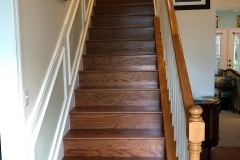 Hardwood flooring is known for it’s strong attributes such as beauty, durability and warm appearance. Thus, has been in use for many centuries. 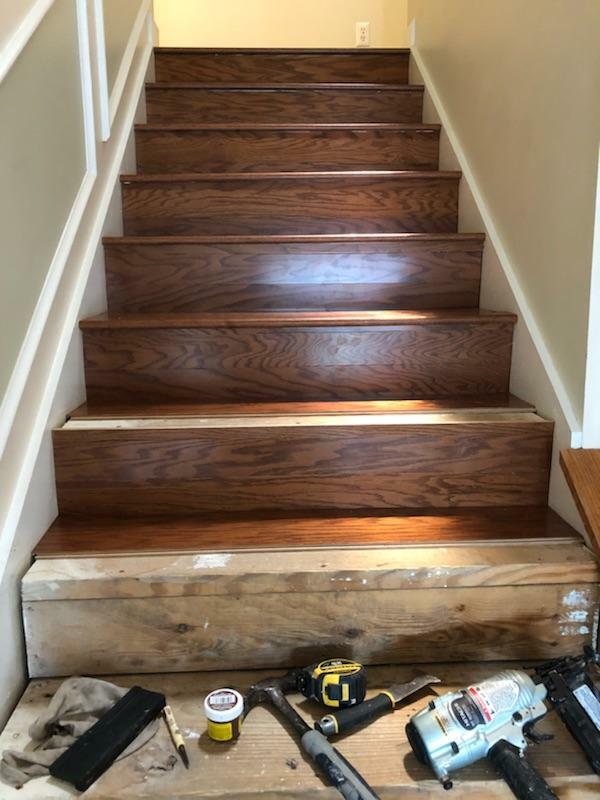 Many homeowners prefer wood flooring, however that does not ensure that wood flooring is superior to other floor choices. 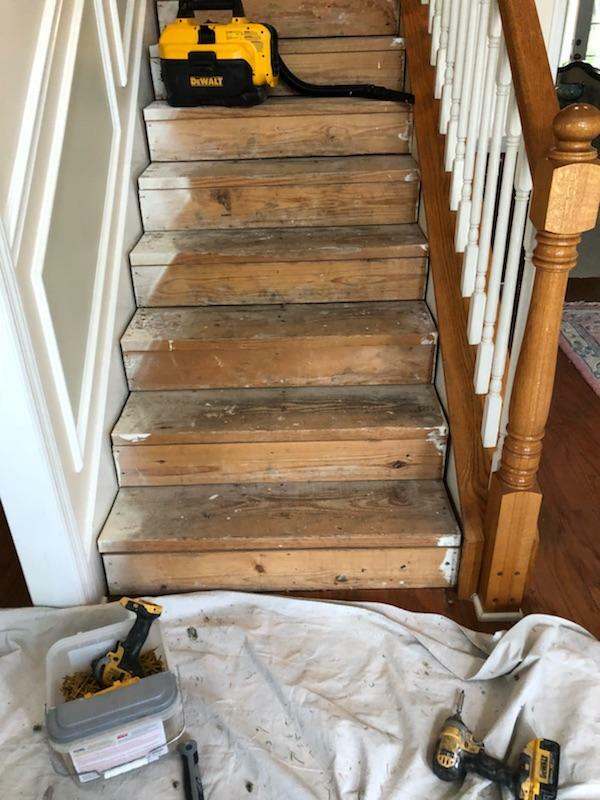 In this short review we are going to review why and how wood tile flooring ranks against other options such as carpet, vinyl, stone, title. 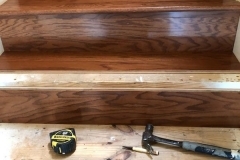 This should help you in deciding if solid wood flooring is the right option for you when deciding on which option to go with when remolding your kitchen, bathroom or any other room in your home. 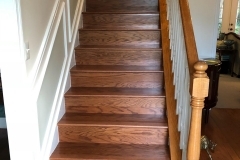 There are many benefits to choosing hard wood flooring. 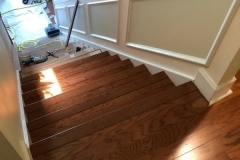 When it comes to home renovation and remodeling, flooring is a huge component. 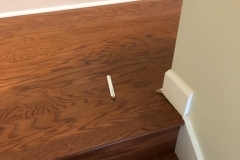 It is very impactful because it’s one of the main things that people will notice as they walk through a home. 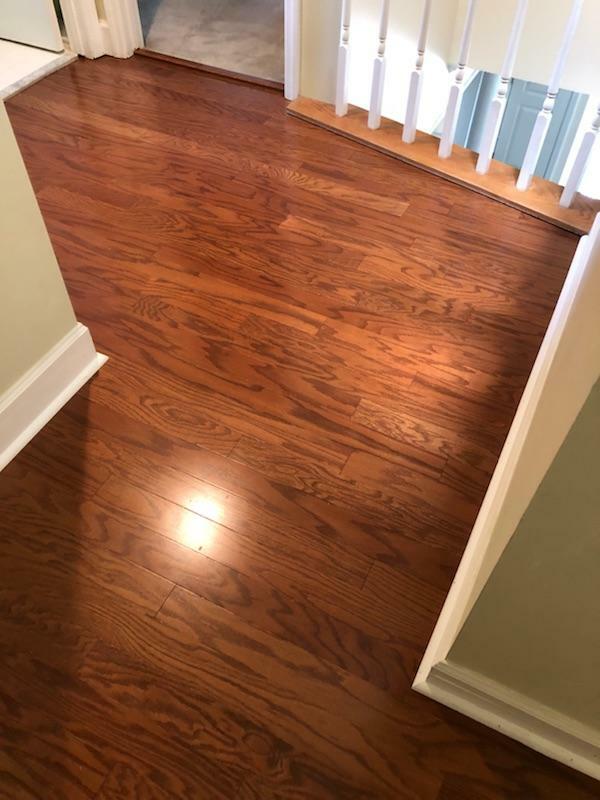 The feel and look of solid hard wood flooring can easily be noticed by anyone. It is worthy to note how elegant this type of flooring is and how it effects the overall look and feel of a room. 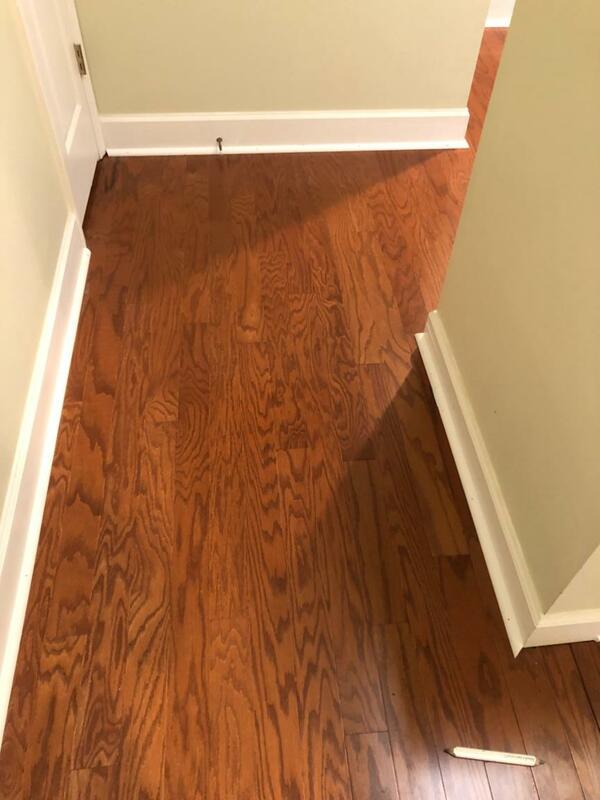 On the flip-side, low quality flooring can lower the appearance and feel as well. 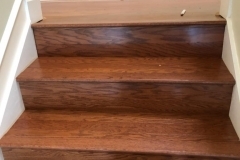 When it comes to flooring two of the most common types you will find are carpet and hardwood. Both have several advantages and disadvantages to evaluate. You should research each flooring type carefully before making a decision. You may consider some of the following questions. Which is best for allergies? 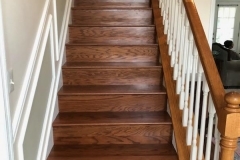 Wood flooring is a much better choice when it comes to allergies versus carpet. The reason being is carpet will trap items like pollen, dust and chemicals and all kinds of other items in its fibers. 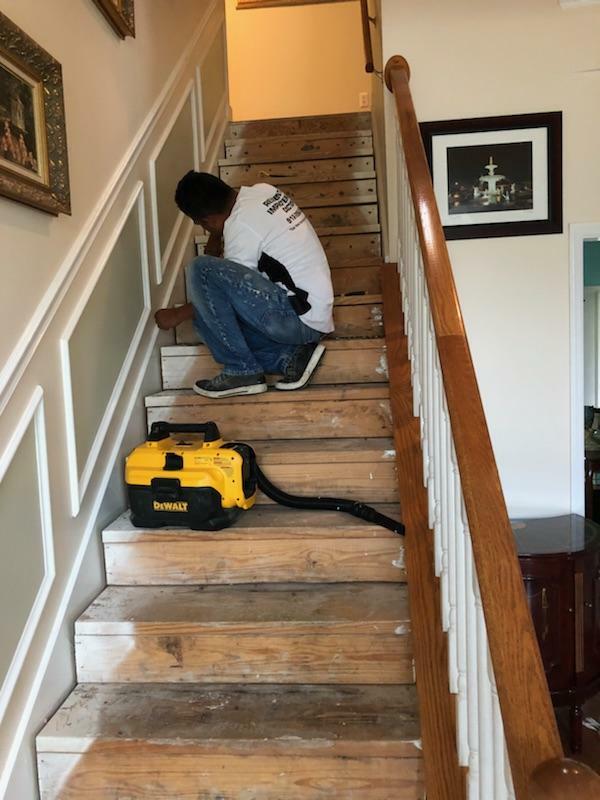 Cleaning wood flooring can easily be cleaned and maintained, and it will not keep all those particles that will affect your allergies. 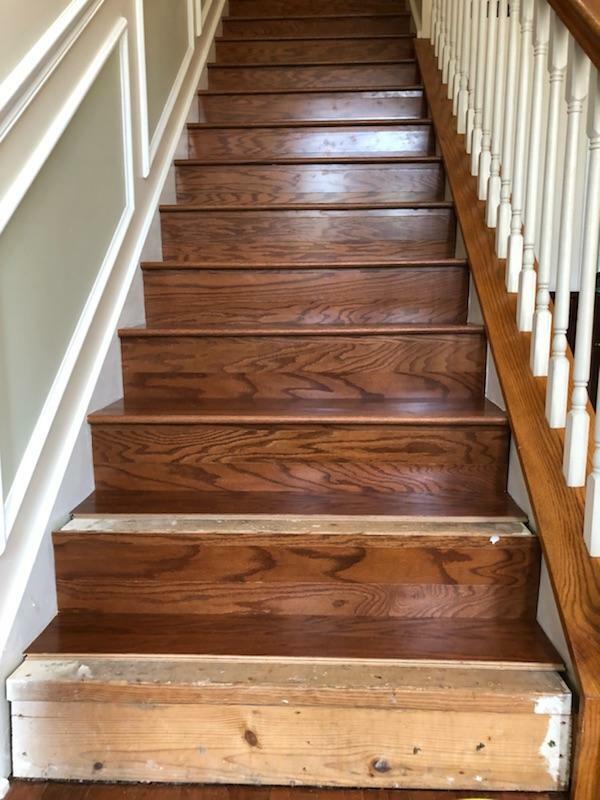 It is very important to note that having hard wood flooring will also raise your home resale value than just having carpet flooring will. 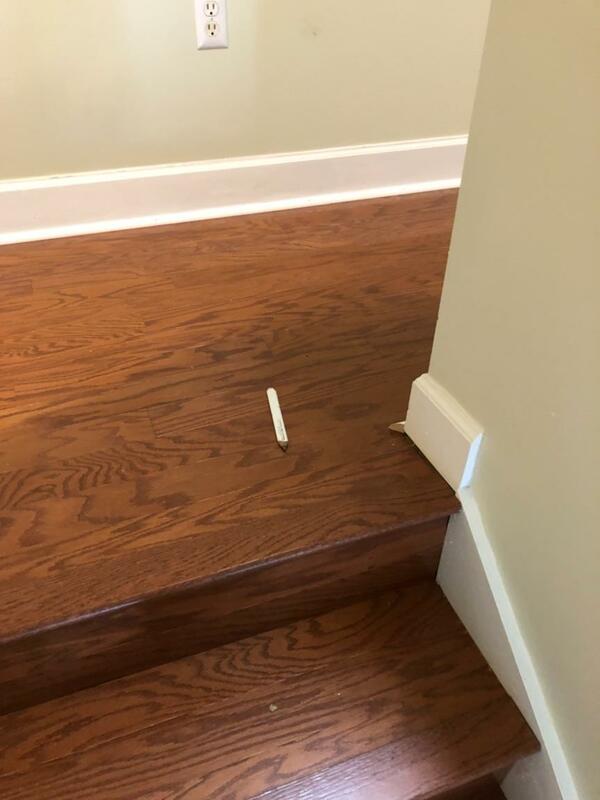 Many home owners look upon this as a benefit. 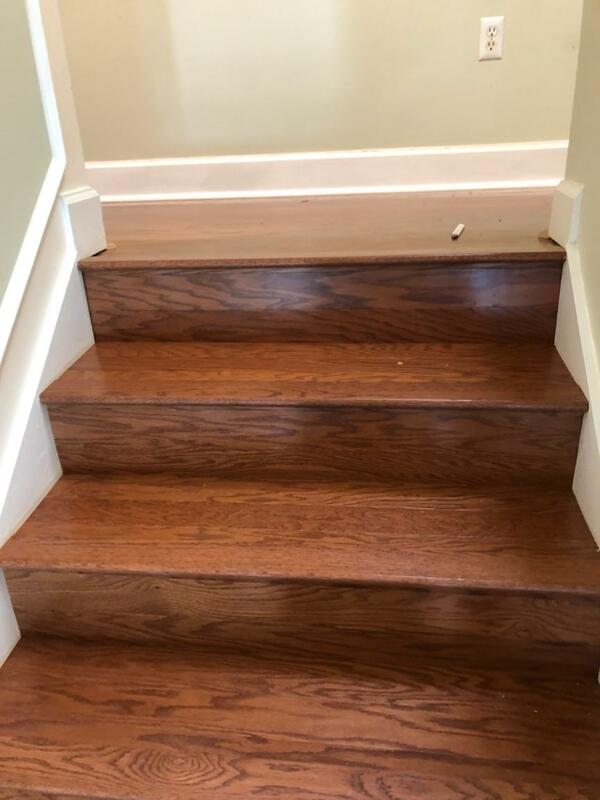 They know that by having carpet instead of wood, it could lower the homes value. 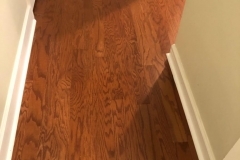 Is wood flooring more expensive? 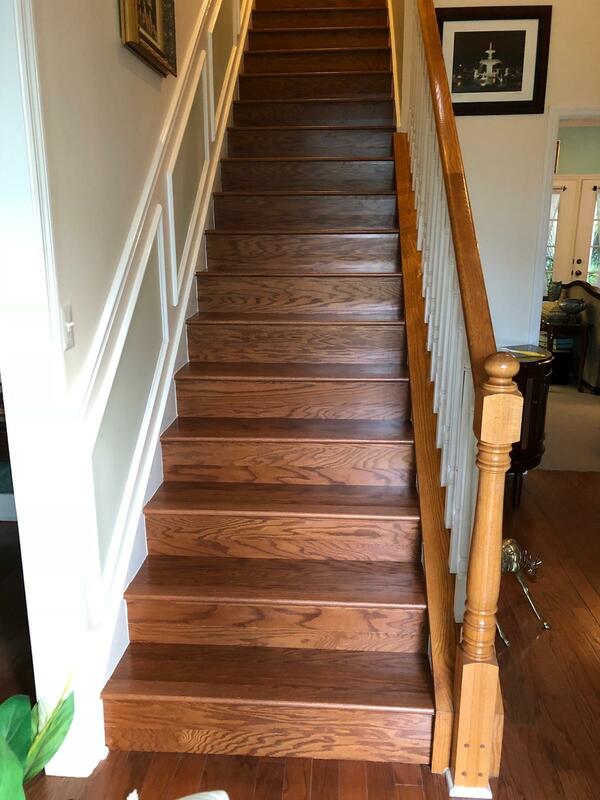 If you are using flooring that is made from solid wood, then it is going to be slightly more expensive than what carpet would typically cost. 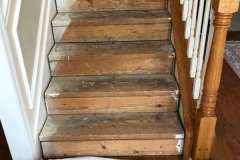 Which may make the option of using hardwood not as appealing to a home owner. 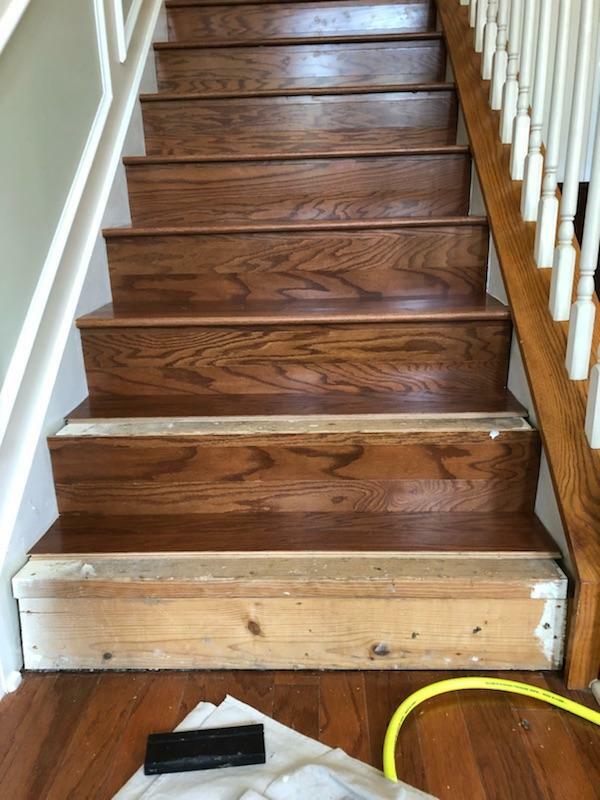 However, remember what changing out your flooring to a hardwood does to the resale value. A few pennies here can be more in the pocket in the long run. 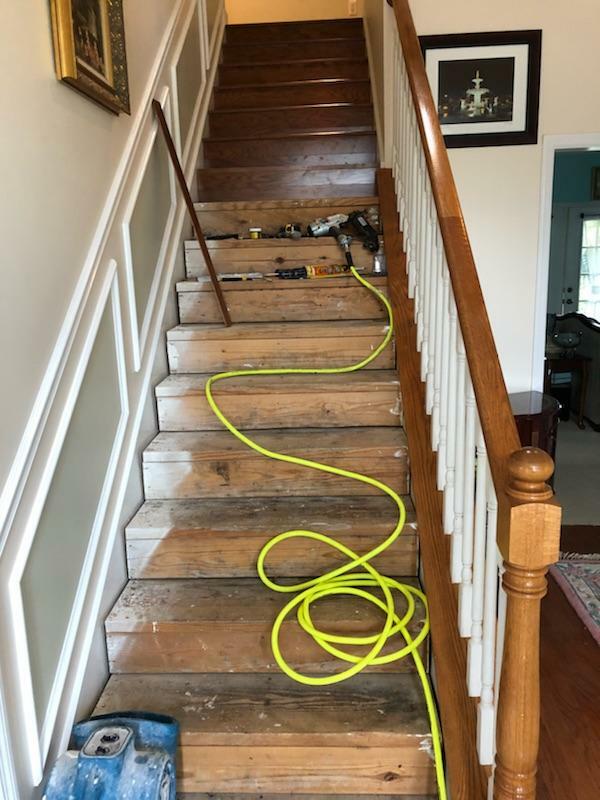 As a home owner if you like moving around furniture or have pets in your home, you will see how easy it is to scratch and damage wood flooring. 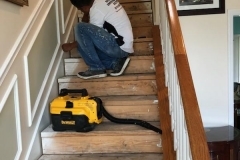 You will also see how dirty carpets can become very quickly with pets and kids. As you decide what option will work for you, it’s best to keep in mind that all flooring has it’s pro’s and cons. 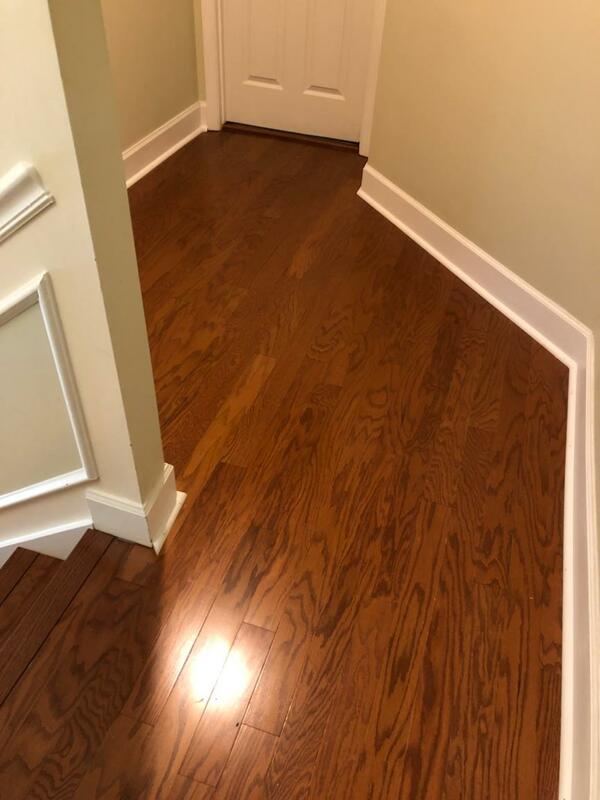 When it comes to choosing the right type of flooring for your home, we know it’s a major decision and sometimes not an easy one. 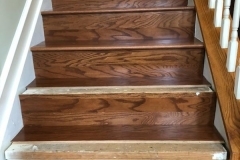 At Residential Improvement Doctor Flooring is one of our specializes. We have transformed many homes. 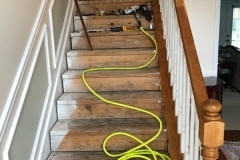 Homes who have had water damage to homeowners just wanting to improve the value of their homes by upgrading their floors. 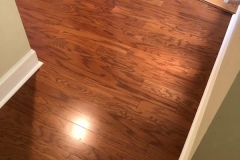 Call on us to help you answer any questions about your flooring needs. 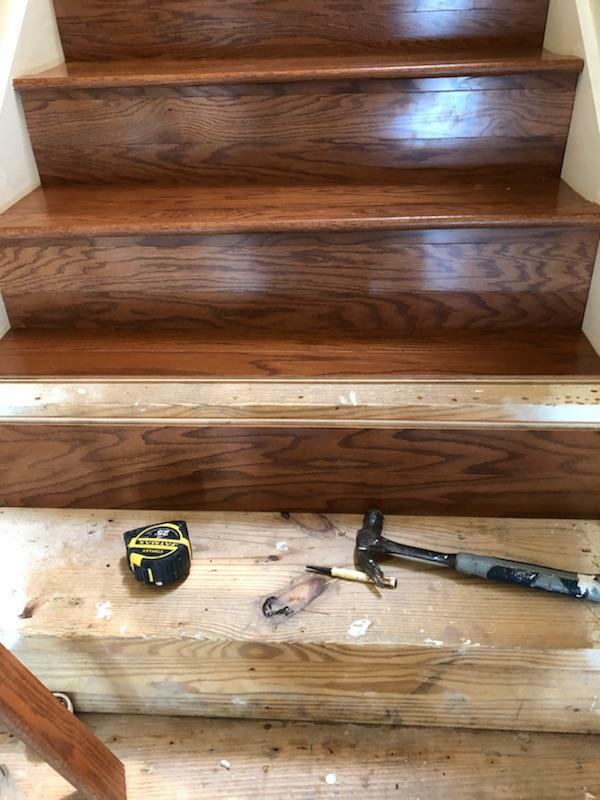 Choose a handyman flooring installation service that has plenty experience with home remodeling and flooring installation. 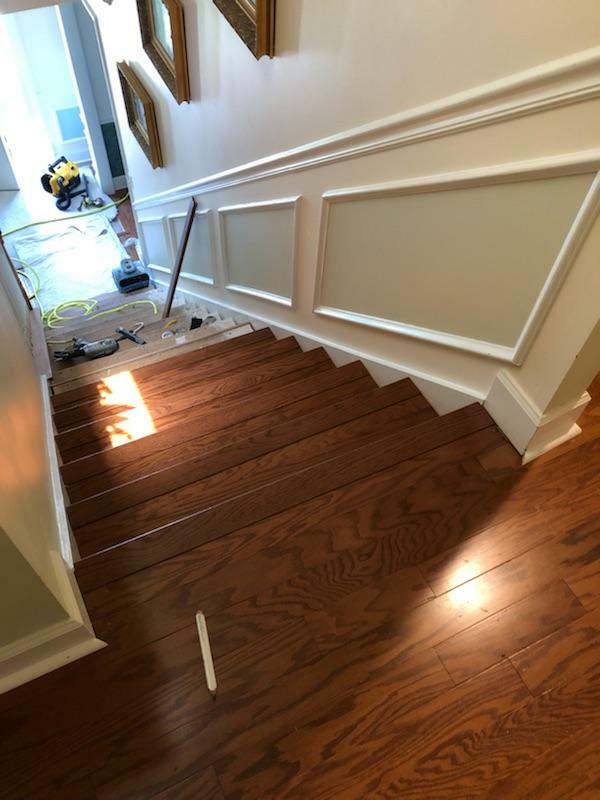 Take a look below at a hardwood floor installation we completed. It was beautiful. 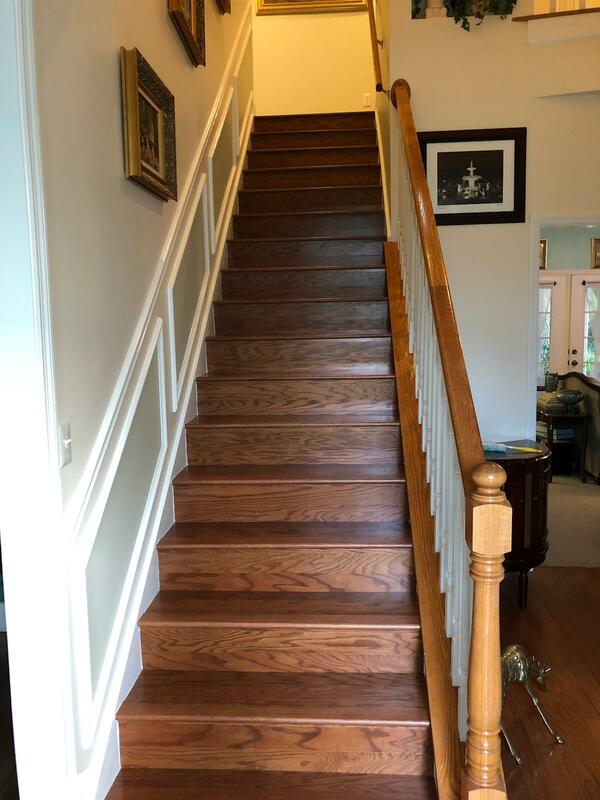 Remember, even hardwood comes in a variety of styles, patterns, and colors.